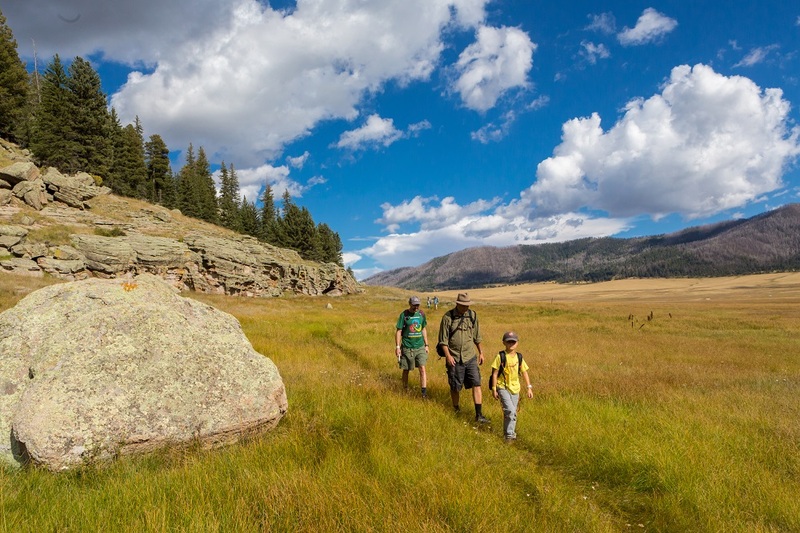 Journey School is a unique educational experience in Santa Fe, New Mexico for 3-14 year olds that combines an authentic Montessori classroom with extensive outdoor education. Journey School is an authentic Montessori experience in which exploration and discovery; critical thinking; respect and responsibility to oneself, to others and to the Earth prepares our students for a life-long educational journey. 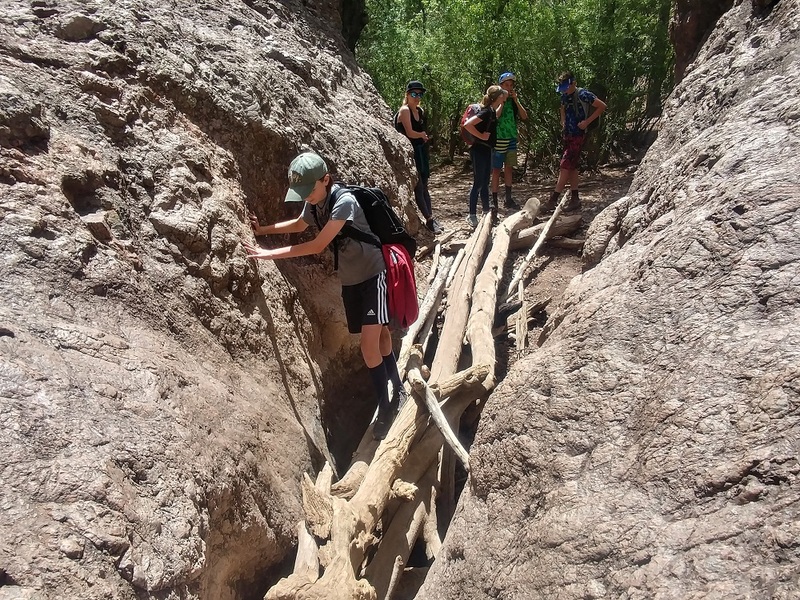 Our students experience both the prepared classroom and the natural outdoor environment, which allows them to fulfill their unique and adaptable roles as responsible and engaged citizens in the world. 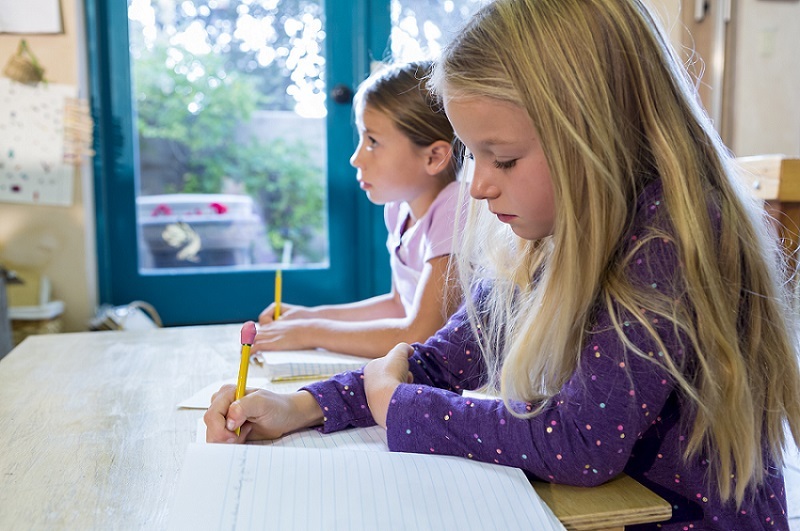 Journey School offers a challenging and dynamic curriculum based on the philosophy of Dr. Maria Montessori which encourages cooperative learning as well as independent study. 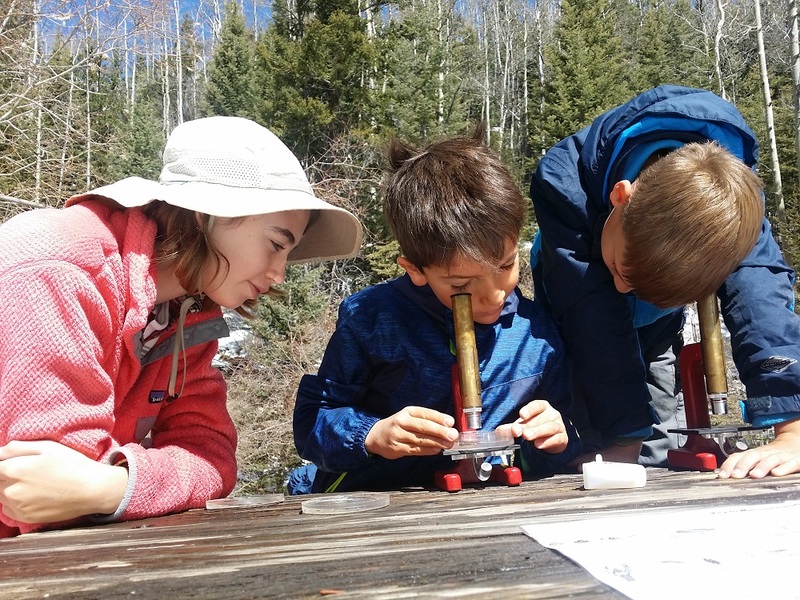 In addition to the classroom curriculum, Journey School offers extensive time outdoors experimenting, exploring and examining the world in which we live. Our outdoor component is heavily influenced by the writings of Richard Louv and the Wilderness Awareness School. The arts are delicately woven into both the classroom studies and the outdoor exploration, creating an integrated whole.